To meet the increased demands of investors and stakeholders, ARENCORES helps transform data into intelligence, enabling the parties involved in the real estate transactions to increase business excellence, enhance reporting and improve performance, while reducing costs, uncertainties and risk. Real estate investors should consider a wide range of local market and investment indicators before they purchase real estate assets and should also take into account the current property sales index, housing market index and new home sales records. ARENCORES developed a forecasting market prices index for Chania’s real estate market prices, which is a principal indicator of real estate activity for investors, buyers and sellers. ARENCORES bring together the right real estate data to facilitate decisions based on a reliable market assessment. We deliver site selection and property investment portfolio management models that use a plethora of investment indicators and figures at the right level of detail our customers need. 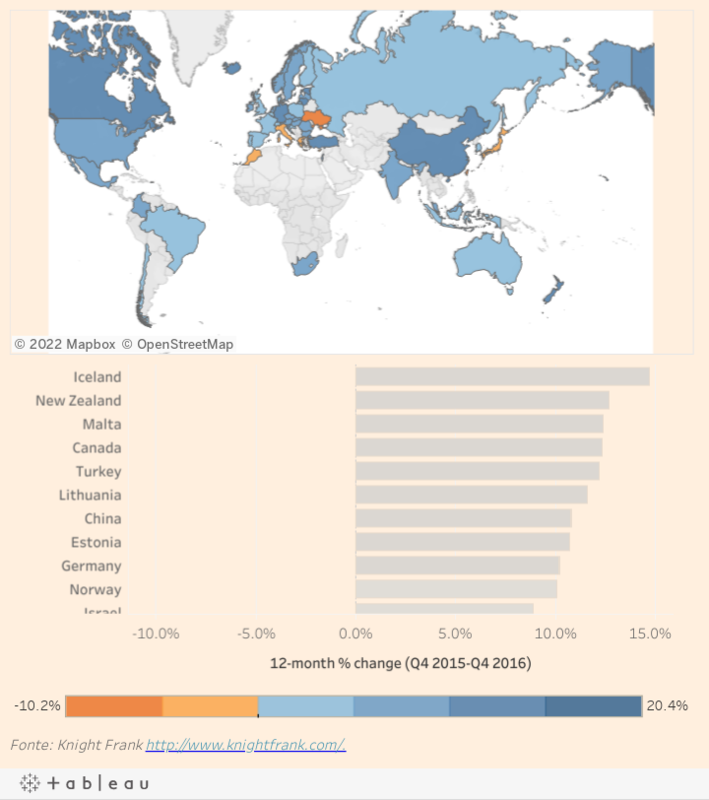 House prices differ widely across OECD countries, both with respect to recent changes and to valuation levels. The change in the real housing price index compared to a year earlier is used to tell whether prices are stabilizing, rising or falling. 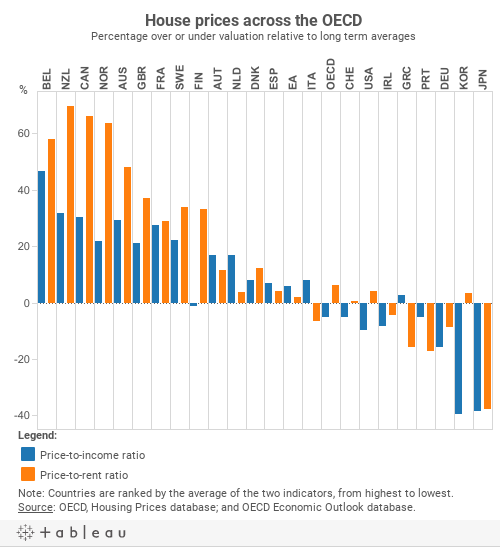 For valuation, if the price-to-rent ratio (a measure of the profitability of owning a house) and the price-to-income ratio (a measure of affordability) are above their long-term averages, house prices are said to be overvalued, and vice-versa. Buying Property in Chania. Is now the right time?